Get Ian Anderson essential facts below. View Videos or join the Ian Anderson discussion. 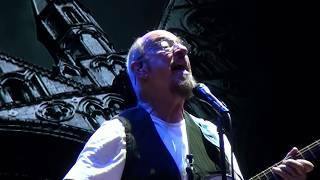 Add Ian Anderson to your PopFlock.com topic list for future reference or share this resource on social media. 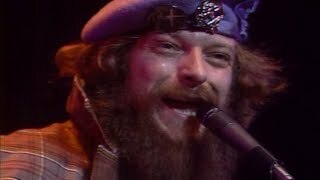 Ian Scott Anderson MBE (born 10 August 1947) is a British musician, singer, songwriter and multi-instrumentalist best known for his work as the lead vocalist, flautist and acoustic guitarist of British rock band Jethro Tull. Anderson plays several other musical instruments, including keyboards, bass guitar, bouzouki, balalaika, saxophone, harmonica, and a variety of whistles. His solo work began with the 1983 album Walk into Light, and since then he has released another five works, including the sequel to the Jethro Tull album Thick as a Brick (1972) in 2012, entitled Thick as a Brick 2. 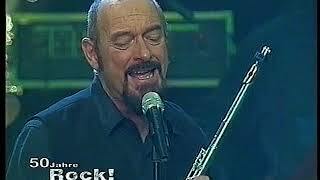 Ian Anderson was born in Dunfermline, Fife, Scotland, the youngest of three siblings. His father, James Anderson, ran the RSA Boiler Fluid Company in East Port, Dunfermline. Anderson spent the first part of his childhood in Edinburgh. He was influenced by his father's big band and jazz records and the emergence of rock music, but was disenchanted with the "show biz" style of early American rock and roll stars like Elvis Presley. His family moved to Blackpool, Lancashire, England, in 1959, where he was educated at Blackpool Grammar School. In a 2011 interview, Anderson stated that he was asked to leave Grammar School for refusing to submit to corporal punishment (still permitted at that time) for some serious infraction. He went on to study fine art at Blackpool College of Art from 1964 to 1966 while living in St. Annes. In 1963, he formed The Blades from among school friends: Michael Stephens (guitar), John Evan (keyboards), Jeffrey Hammond (bass) and Barriemore Barlow (drums). This was a soul and blues band, with Anderson on vocals and harmonica - he had yet to take up the flute. They played their first show at the Holy Trinity Church Hall in North Shore. 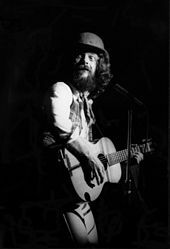 Anderson performing with Jethro Tull, Maple Leaf Gardens, Toronto, Canada 24 March 1977. Anderson with Jethro Tull at London's Hammersmith Odeon, March 1978. Anderson already wished to start a solo career in 1980, when Jethro Tull was going to take a hiatus, occasioned by John Glascock's death. He wrote the album A as a solo record, but Martin Barre and Dave Pegg's participation led the album to be released under the Jethro Tull name, causing the old band to split. His first official solo album was Walk into Light, in 1983, in which Peter-John Vettese played an important role in the electronic direction of the music. In the 1990s he began working with simple bamboo flutes. He uses techniques such as over-blowing and hole-shading to produce note-slurring and other expressive techniques on this otherwise simple instrument. In 1995, Anderson released his second solo album, Divinities: Twelve Dances with God, an instrumental work composed of twelve flute-heavy pieces pursuing varied themes with an underlying motif. The album was recorded with Jethro Tull keyboard player Andrew Giddings and orchestral musicians. Anderson released two further song-based solo albums, The Secret Language of Birds in 2000 and Rupi's Dance in 2003. In 2003, Anderson recorded a composition called "Griminelli's Lament", in honour of his friend, the Italian flautist Andrea Griminelli. Anderson at the 2004 Cropredy Festival. 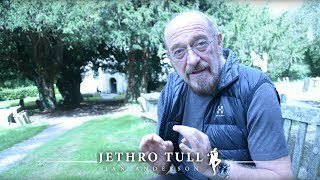 On 24 March 2017 the studio album Jethro Tull - The String Quartets by Ian Anderson was released, featuring the Carducci String Quartet, conducted by John O'Hara. The couple have lived in a 16th-century redbrick farmhouse on the 500-acre (2.0 km2) Pophleys Estate in Radnage, England, in Kilmarie House on their Strathaird Estate on the Isle of Skye in Scotland, as well as a short time in Montreux, Switzerland. They currently live in Wiltshire, England and have a house again in Switzerland, near Montreux. They have two children: James Duncan Anderson, also a musician; and Gael, who works in the film industry and is married to actor Andrew Lincoln, star of the US TV drama series The Walking Dead. Among his interests Anderson lists protecting wild cats, especially those that have been rescued from harsh captivity; cameras, chiefly Leicas; and Indian cuisine - he has written a beginner's guide, thus far published only on the internet. Boris Grebenshchikov: Salt (2014); Anderson plays flute on " "
^ "THE ENTERTAINERS - Brothers score stage success". Dunfermline Press. TullPress.com. 19 October 1979. Archived from the original on 11 March 2012. Retrieved 2012. 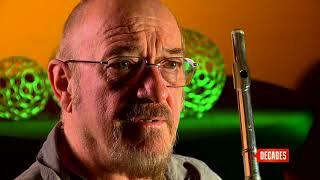 ^ "Ian Anderson (2 of 11) - The Formative Years". YouTube. Retrieved 2012. 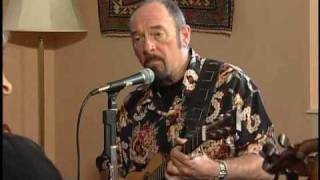 ^ "Ian Anderson on Studio 4 with Host Fanny Kiefer Part 1 of 2". YouTube. Retrieved 2012. 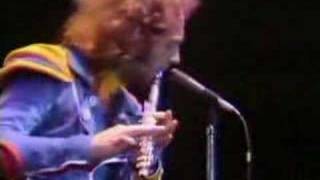 ^ a b "Chance to share your Jethro Tull memories". www.blackpoolgazette.co.uk. 29 October 2014. Retrieved 2016. 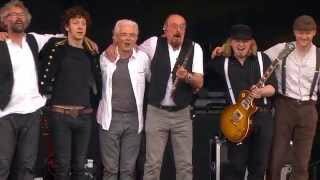 ^ "Interview With Jethro Tull's Ian Anderson (CLCI Webzine 17 March 2018)". YouTube. Retrieved 2018. ^ "TIME Magazine Cover: Pop Records - Feb. 12, 1973". Time. Retrieved 2013. ^ "Annual Review 2006 : People, Honours and Awards". www1.hw.ac.uk. Archived from the original on 13 April 2016. Retrieved 2016. ^ "Abertay University graduation to celebrate student successes" (Press release). University of Abertay Dundee. 7 July 2011. 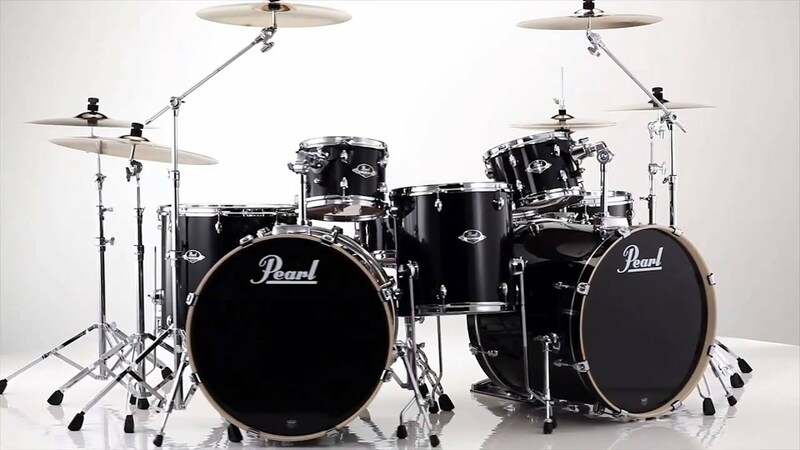 ^ "Prog Awards 2013 - The Winners!". Prog Rock Magazine. 3 September 2013. Archived from the original on 5 September 2013. Retrieved 2013. ^ "Roy Harper Ian Anderson's primary musical influence". 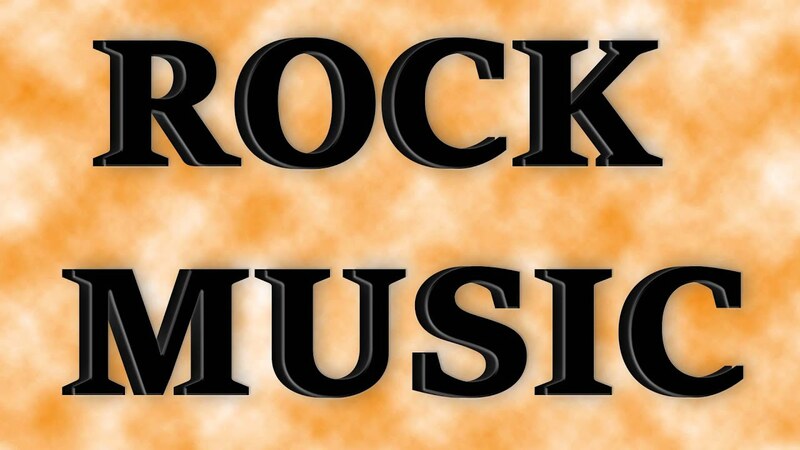 Classicrockmagazine.com. Archived from the original on 17 September 2012. Retrieved 2013. 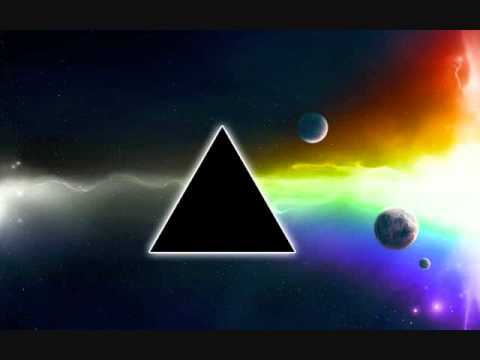 ^ "JEFF The Brotherhood - "Black Cherry Pie" (Feat. 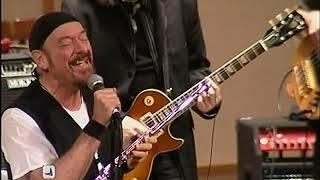 Ian Anderson)". Stereogum. ^ Who is Jennie Anderson, the person credited on the Aqualung album as the author of the title track? 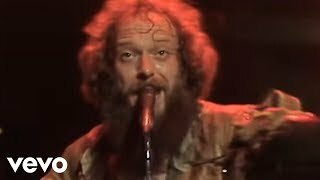 Archived 22 October 2012 at the Wayback Machine., Jethro Tull FAQ. Retrieved 26 October 2012. 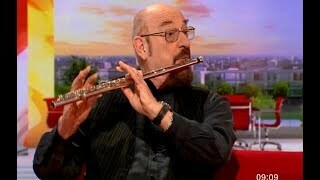 ^ "Rock's heaviest breather is Ian Anderson". tullpress.com. 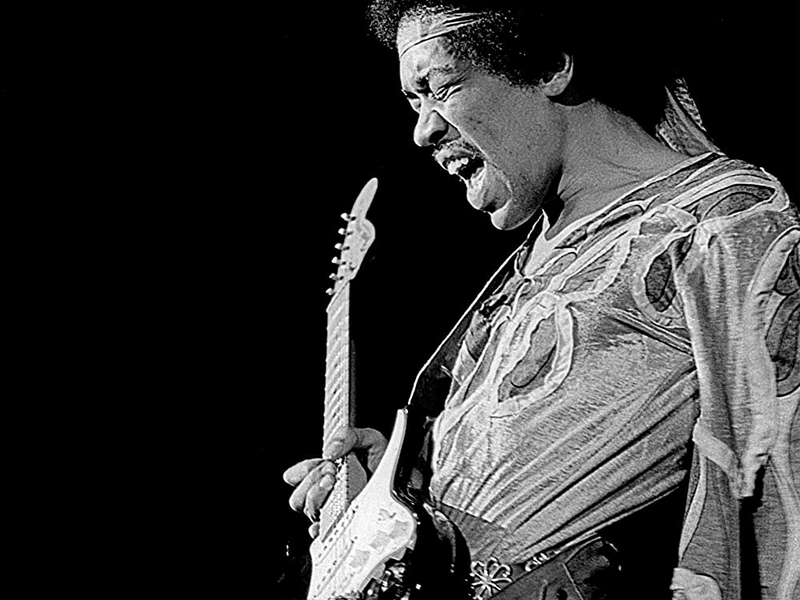 21 March 1977. Archived from the original on 18 July 2007. Retrieved 2007. ^ "Ian Anderson". Jethro Tull. Retrieved 2014. ^ Ian Anderson. "Confessions of a DVT victim and ten steps for survival". jethrotull.com. Retrieved 2011. ^ Ian Anderson. "Indian Food Guide". j-tull.com. Retrieved 2007. 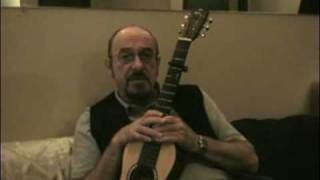 ^ "Ian Anderson's Diary - January 2007". IanAnderson.com. Archived from the original on 27 September 2007. Retrieved 2007. ^ "Strathaird Salmon Ltd". macrae.co.uk. Archived from the original on 11 October 2004. Retrieved 2007. ^ Anstead, By Mark. 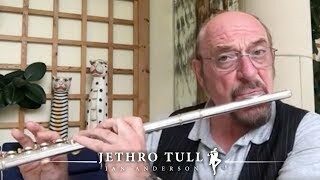 "Fame & Fortune: Jethro Tull's Ian Anderson". Telegraph.co.uk. Retrieved 2016. ^ "Ian Scott Anderson". Companies House. Retrieved 2016. ^ "Thick As a Brick 2: Whatever Happened to Gerald Bostock". jtull.com. Archived from the original on 1 May 2013. Retrieved 2012. ^ "Homo Erraticus - The New Studio Album from Jethro Tull's Ian Anderson". jtull.com. Retrieved 2013. 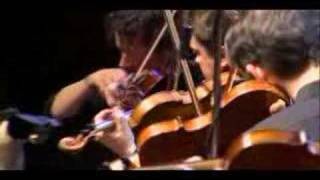 ^ "Jethro Tull - The String Quartets". jethrotull.com. Retrieved 2016. ^ "The Six & Violence | The Jethro Tull Forum". jethrotull.proboards.com. Retrieved . 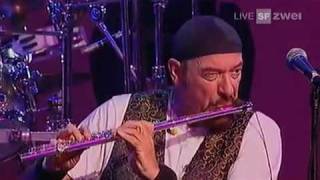 ^ "Ian Anderson featured on Unnur Birna's 'Sunshine' - Jethro Tull". Jethro Tull. 2013-11-04. Retrieved .